Tinuku - South Korea's financial watchdog said Monday it will provide a trial service of machine-readable regulation that would help companies better comply with state rules. As one of the financial technology sectors, machine-readable regulation allows companies to better meet regulatory requirements and avoid hefty fines. Financial Supervisory Service Gov. Yoon Suk-heun said at a meeting with executives of financial technology firms that South Korea will become Asia's first country to offer machine-readable regulation. "Machine-readable regulation would significantly increase the business efficiency of financial firms and financial technology firms," Yoon said. 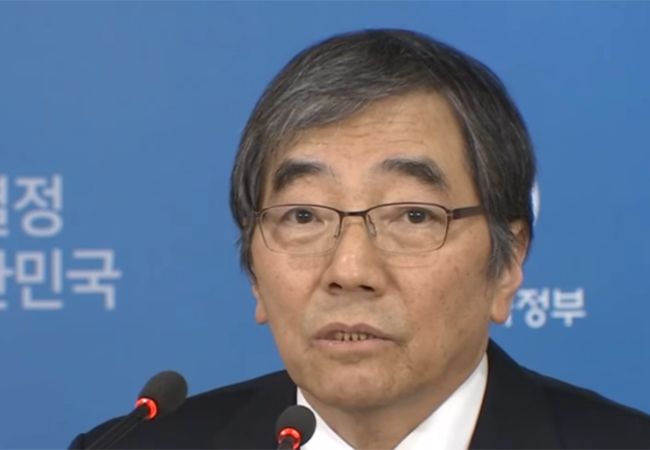 The move is also expected to benefit financial authorities by cutting costs, Yoon said. Financial authorities have said they will use artificial intelligence technology and big data analysis to automate some of the systems that are used to investigate financial crimes. By 2020, financial authorities said they will build a "consolidated analysis system based on big data" to better fight crimes, such as stock price manipulations and accounting fraud. The system will automatically analyze documents, news reports and social media networks of financial firms. It will help financial firms reduce customer complaints, while allowing financial regulators to better inspect irregularities, officials said.